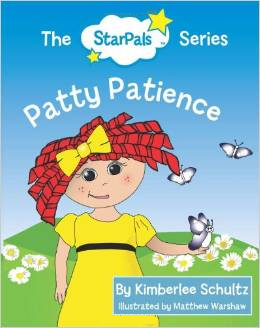 Kimberlee Schultz, author of The StarPals™ Series of books, is a great example of how one simple concept can easily grow into several products. Each of her books focuses on inspiring and empowering children to embrace a specific virtue exemplified by a particular character. Kimberlee took the series to a school to test it with children in a classroom. Bot the children and the teachers absolutely adored these books and characters! From that experience and many others Kimberlee developed the Social Emotional Empowerment Development (SEED) Platform for children. Working with the site coordinators of LA’s BEST After School Program, Kimberlee created a BEST Practices Model featuring the The StarPals Series to support a variety of learning styles in over 185 inner city schools.